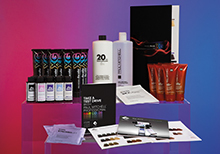 Discover what Paul Mitchell® Professional Hair Color can do for your business when you try one of our specially priced, low-commitment kits, featuring fan-favorites the color XG® and The Demi. 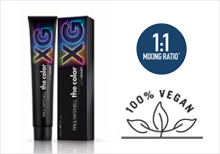 Our rich, permanent cream hair color is formulated to be 100% vegan! 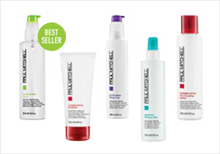 Rediscover five legendary Paul Mitchell® products for prepping every hair type—and why these storied names are still a must-have in kits today.